Last week marked five years since former Masterchef contestant Tom Rutledge launched HelloFresh, and what a wonderful journey it has been. 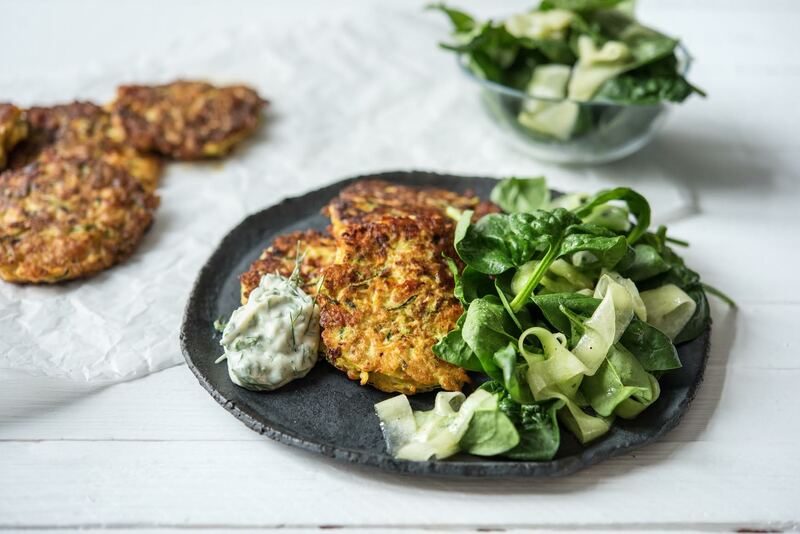 HelloFresh was one of the first to revolutionise the way we receive fresh groceries and ingredients with amazing recipes ready to make delicious meals on our dinner plates. In order to celebrate, HelloFresh shared five reinvented Dinner favourites our Aussies loved over the past five years. One lucky HelloFresh member received a ‘Golden Ticket’ with return flights to the Maldives – now that’s one way to celebrate! Owner, Tom Rutledge explains, “Grocery shopping hasn’t changed in over 50 years but there’s a shift at play now. We’re overwhelmed with food inspiration but people just don’t have the time to stand in supermarket queues after work or to put that inspiration into practice when they’re juggling so many work and family commitments. After five years of success, HelloFresh has a pretty good hold on what Australians love to eat in their households. I was lucky enough receive my own box of fresh produce that arrive at my front door with some mouth-watering recipes I couldn’t wait to cook! Number one on the list was the Saltimbocca Chicken with Green Beans and Pumpkin Mash. Serrano ham and pumpkin are two of my all time favourites and this dish totally hit the spot! Next we had the Hot Smoked Salmon & Sweet Potato Cakes, and they are even more delicious as they sound! Super quick and easy to make too, which ticks off all the boxes for me. If you’re into Mexican cuisine, HelloFresh made sure to include the Retro Lamb Fajitas, perfect for a yummy healthy dinner with an Aussie twist! I even learnt how to make quick pickled onions with the Vietnamese Shaking Beef! Even though pickling takes time normally, this entire dish took 35 minutes to make – talk about speeding up the process. One of my all time favourite sauces is honey mustard and when I saw Honey Mustard Chicken on the menu, I knew I was in for a treat. This one took about an hour to make but boy was it worth it – especially with those hassleback potatoes! It’s safe to say, this box of goods really satisfied my household and myself. I’ll definitely hold on to all these recipes for future meals. Not only are they delicious, but also they’re quick and easy to make and good for you! Celebrate HelloFresh turning five this year with a box of wonderful fresh groceries all delivered at your front door ready to be cooked! Join the HelloFresh bandwagon by registering online today! Previous Previous post: Hear me? Because we gotU.